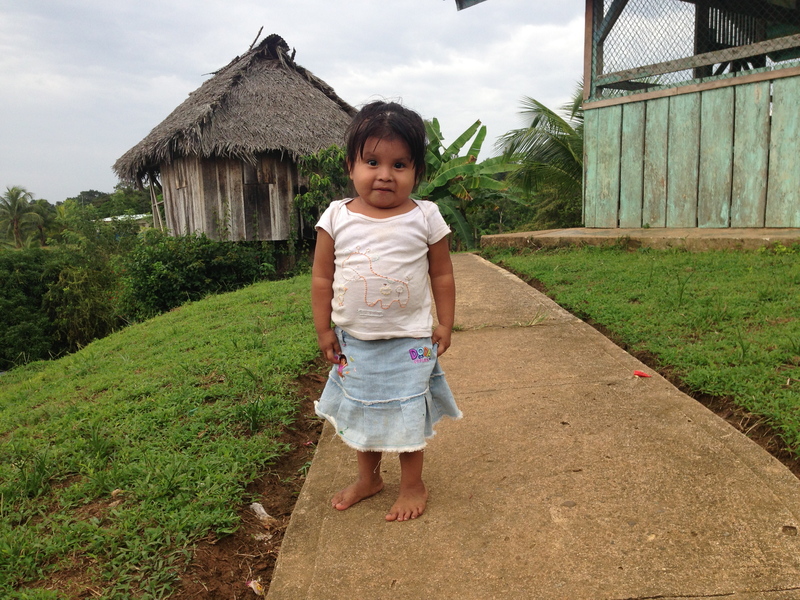 This past summer we had a number of amazing student groups join us in Panama. One of those was from the Master of Science in Global Medicine program at USC. A couple of the students from that group were willing to share their experience with us. Today I have the pleasure of introducing you to Natalie Reyes. 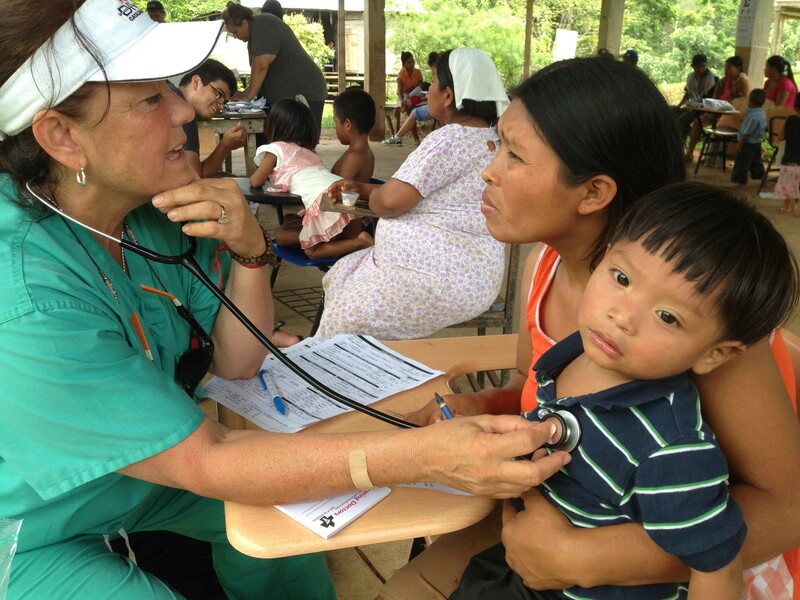 Traveling to Bocas del Toro, Panama to work with the Floating Doctors team has been one of the most humbling and eye-opening adventures of my life. I have always had a passion for working with under-served populations that have limited healthcare access, however, actually being there on these islands with the indigenous populations was a much more gratifying and awakening experience than I could ever have imagined. The amazing personalities of the doctors, volunteers, and villagers that I got the opportunity to work with truly remind me of the reason I have such a strong passion for medicine and reflect the environment I hope to be surrounded by. USC Professor Dr. Meindl-Holman treating a Ngobe mother and her young son. yet inspiring concept for me to understand. I enjoying being able to get to know entire families during intake and I learned so much from being able to shadow the variety of doctors and medical students throughout the clinic day. It was unreal being able to bring an ultrasound machine into the village and show expectant mothers their child. In one particular instance, we were able to show a mother the heartbeat of her child on the ultrasound screen in the middle of an outdoor, crowded, rural “ranchito” and that is a memory that I will keep with me throughout my medical career. The ability to practice medicine and help people in the absence of modern day access to technology and hospitals is completely remarkable. Regardless how much time and passion I put into volunteering and immersing myself in the culture of these people, what they taught me and the experience they gave me is worth more than anything I can ever give back to them. I truly thank Floating Doctors for giving me such an opportunity and look forward to returning in the future! 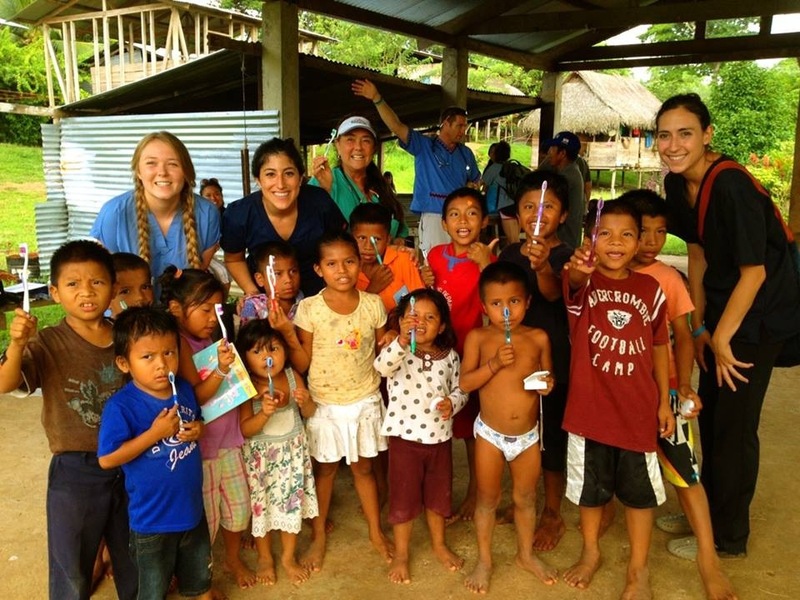 USC Global Medicine student Natalie Reyes (back row, second from the left) poses with other students, USC Professor Dr. Meindl-Holman, and some local children showing off their new toothbrushes.